After a few weeks of traveling to Canada and France I'm finally back home at my office. Last weekend I photographed a wedding in Vancouver. It was an amazing trip for my heart and soul. The wedding was held downtown Vancouver near the harbour with a view of the beautiful Stanley Park. 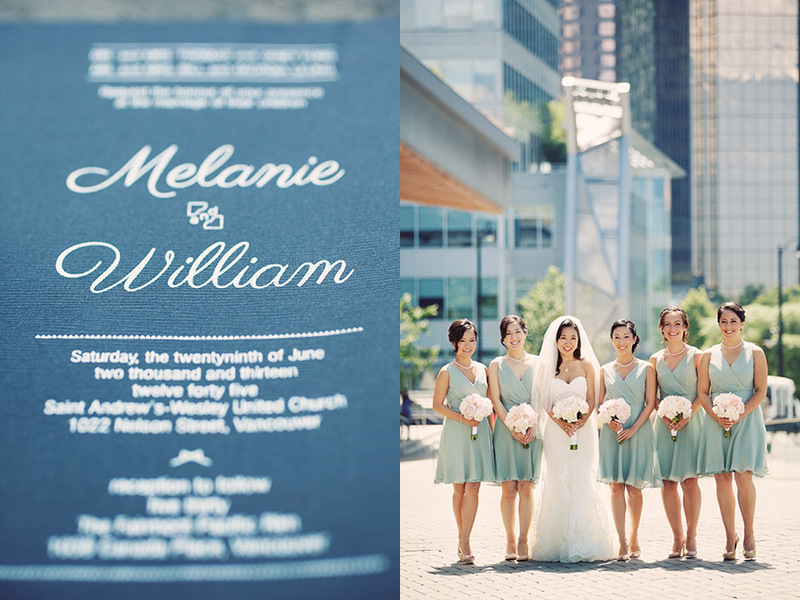 Here is a preview of Melanie and Will's Canadian wedding!